Our Hours of Operations are from 8:00 am to 4:00 pm. 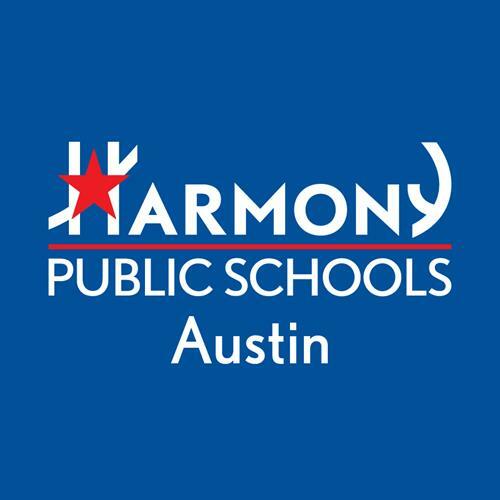 Harmony Public Schools - Austin (HPS-Austin) is a public PK-12 grade charter school with a focus on STEM (Science, Technology, Engineering, and Mathematics) education. HPS-Austin has seven campus across the Austin area, serving more than 4,100 students through our rigorous, college-preparatory curriculum that will successfully prepare them for the challenges of higher education and life. Through our engaging project-based learning curriculum, our students will have every opportunity to master not only academic concepts, but various lifelong skills needed to succeed in the professional world. Visit our HPS-Austin website for more information! Visit our HPS-Austin Facebook page!